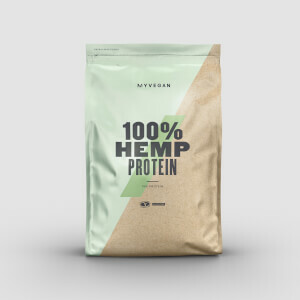 High-quality protein sourced from brown rice, it’s ideal when on a plant-based diet — with 80% protein content, it’s perfect for all sports and training goals. Packed with 23g of plant-powered protein, which helps to grow and maintain important muscle, Brown Rice Protein is ideal for all your goals — whether you want to crush a kettlebell workout or cycle the track faster than before. Plus, important amino acids occur naturally in our rice protein and help to build and repair new muscle1 — key whatever your fitness ambitions are. Low in fat and salt, it’s a great addition to a balanced diet. When to take Brown Rice Protein? For best results, we recommend adding 3/4 of a large scoop (30g) to 150-250ml of water or milk 30 minutes before and/or after your workout. Alternatively, enjoy any time of day to increase your daily protein intake. What does Brown Rice Protein work well with? To stay topped up on protein, add our Vegan Protein Bar — a delicious way to get 13g of plant-based protein, along with important carbs to fuel your day. It provides what I need. Anything that can mask the taste. tastes just fine you big babies!! Really surprised by the amount of people complaining about the taste, i mixed it with water and milk and it tasted just fine albeit with a slightly chalky aftertaste. It mixed wonderful with bananas, peanut and almond milk, very tasty. Unflavoured but tastes great with or without flavouring it. I use it with water. Mixes ok and does the job of getting a brilliant protein source without allergens. Highly recommended. I will be continuing to buy this product. Stop complaining about the taste! People need to stop complaining about the taste of this - it is unflavoured! You need to get the flavour from elsewhere, e.g. the flavdrops they sell on here or some fruit in a blender. Complaining about the taste of an unflavoured product is probably the most idiotic thing you could do in a review! 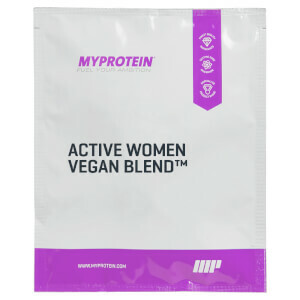 The product mixes well, has great macros and is perfect for anybody on a plant-based diet. I could not recommend it more. literally nothing other to say other than this powder is so fine it makes such a mess and tastes like chalk. If thats ur jam, go ahead. This really WAS NOT good. Do NOT buy if you’re not vegan..
I’m sure this protein is nutritionally fantastic, I bought this in hopes to put my gut under a little less stress when breaking down and absorbing the protien. 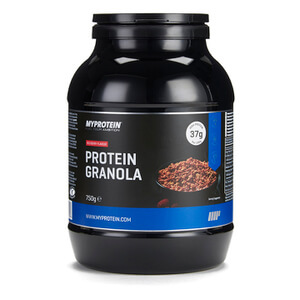 Coming from the chocolate mint whey protein I can confirm that this the worst tasting protien I have ever consumed, everytime I have tried swallowing this protien (nose pinched) I have vomited it all back up. I’m going to try putting it in with oats to lessen the taste. But yeah, all in all. This tastes disgusting. If you’re not used to organic tasting protein, I’d stay far away from this. 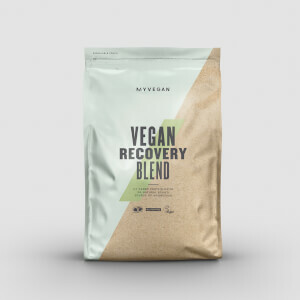 I tried first the Vegan Blend because I wanted to buy a dairy-free, vegan alternative protein powder. I think that brown rice protein is much better than Vegan Blend, it has a little bit better taste and better mixability. Texture is a little bit grainy but doesn’t bother me. I wanted to try a non whey protein powder that didn’t have and artificial sweeteners , this does the job really well! My review is just about the taste of it. Even though the nutritional values are very good, this powder is impossible to blend in a smoothie. I have tried every smoothie combination as possible (soy..almond..rice..normal milk, yogurt, fruits, coffee) but the texture is always sandy. It's like to drink a sip of liquid concrete with sand inside. I tried in the past the Soy Protein Isolate and they were much way better in taste mixed with the smoothie.